Huh, had Lightroom crash on me a couple times recently and it almost NEVER had before. Photoshop doesn't crash, but I close it every time I exit a file, so it maybe isn't open long enough to have it crash lol. I often work in photoshop for hours without once hitting the save because I know it won't crash. Haven't seen it crash in years. Lightroom on the other hand I expect to crash at least once a session. I always dread jumping into that program. Are you working with a workstation or laptop? I ask because I'm working on a Macbook. I find that Photoshop crashes a lot on me especially after an update. But, things seem to stabilize later. I find that I have to save often so i don't lose work. I never have a problem with Lightroom. I'm thinking perhaps i should step up to a beefier machine: IMac. Desktop but windows. It seems, going by recent posts here, that Photoshop has a lot more issues on Macs. I've been wondering the same. Not trying to start a Mac vs PC war, but I can't recall Lightroom or Photoshop ever crashing on my HP laptop. Maybe I don't use them as much as other people, or maybe I've been lucky, but just an observation. I want to have a "right of choice" regarding the purchasing, and Adobe's miserable standard of quality assurance. I understand that professionals working constantly with Adobe products might like the subscription. But as an hobby photographer, when I am busy, I do not touch photography for weeks or even months at a time. I would never fart in public, and I will NEVER subscribe to a software. That decisive, that final. For now I have LR 6.14, and I use DNG converter for any newer cameras. Thus I avoid the accumulative pricing and the new quality issues. 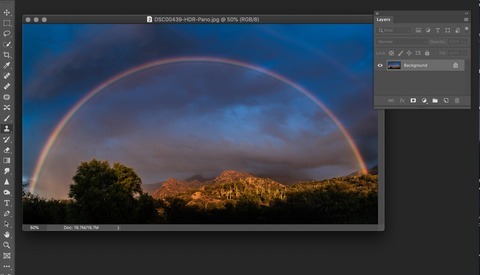 "..had Lightroom crash on me a couple times recently and it almost NEVER had before." Same here. LR back in 2017 was a beautiful, fast, problem free program. Now I am unable to process or view much of anything due to crashes and extended freezes. Absolutely NOTHING has changed on my end. Same system, camera, workflow. It's Adobe. 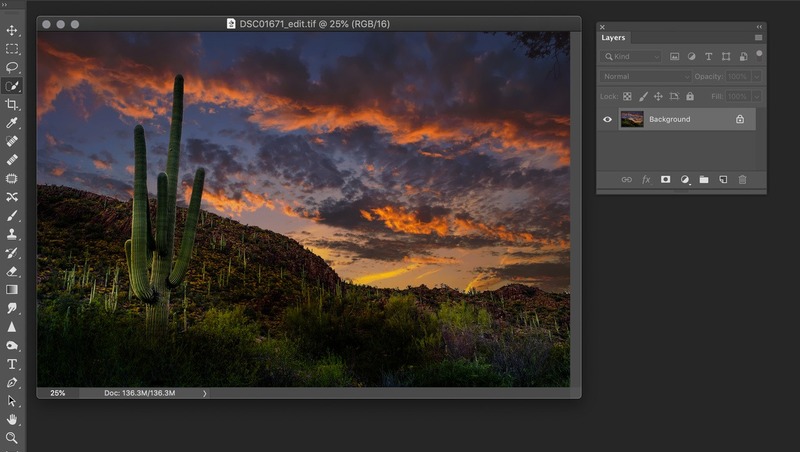 Another issue was just raised by Tom Hogan on his webpage: Adobe hides the $10 bundle with LR Classic (the old Lightroom for desktop) from new users. They offer now a photography bundle for $20, thus by doubling the price, but you get more space in the cloud. You have been warned... again. At first Tom Hogan though that this old $10 package has gone completely, but later on he discovered that its simply hidden, so that new users grab the $20 offer instead. Nice going Adobe, how... exotic. Its like dealing with an oriental carpet salesman. I can't remember the last time I had either LR, PS, or CR crash on me. But I run it on a Win 10 machine. No such luck for me. Just yesterday, it crashed on me 5 times! I'm wondering if it's a resource problem as I'm on a Macbook (no pro). Might be your combination of RAM/SSD and graphics settings all in the preferences. I can't remember the last time LR crashed on me either, I worked in it about 8 hours this weekend with no problem. I'm on Win 10 as well. Wish I could offer some assistance to those having the problems, that has to be frustrating. I too have been using Adobe products for a long time. I believe my first version of Photoshop was 3.0. And I have also become increasingly disappointed with the CC rollout. Not only due to buggies and feature removal but the pricing structure as well. In the past I would typically update only when there was a reason to do so. Not only because I like a stable system but because a healthy ROI is important in business. Now, with the new subscription model, I am forced to update and I am also held hostage because I have to pay every month or my software will no longer launch. 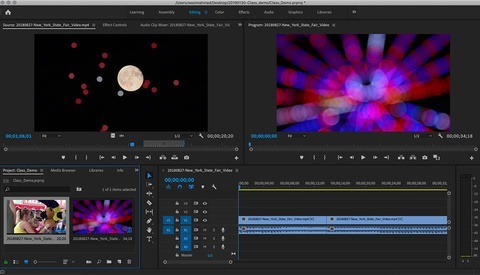 I have reverted back to PS CS6 for this reason and will be replacing Premiere with DaVinci Resolve. I have an extensive network of other imaging professionals who are at various stages of making similar moves. Arrogance is not a good business model and will certainly be the undoing of this once great company if they keep this up for too much longer. PhaseOne, Blackmagic Design and others will likely become the new kings of the block. DaVinci Resolve is really a good choice. A bit (a lot?) difficult to master at first, but incredibly powerful. The version 16 brings many improvements, like the new cut page and new audio editing instruments. 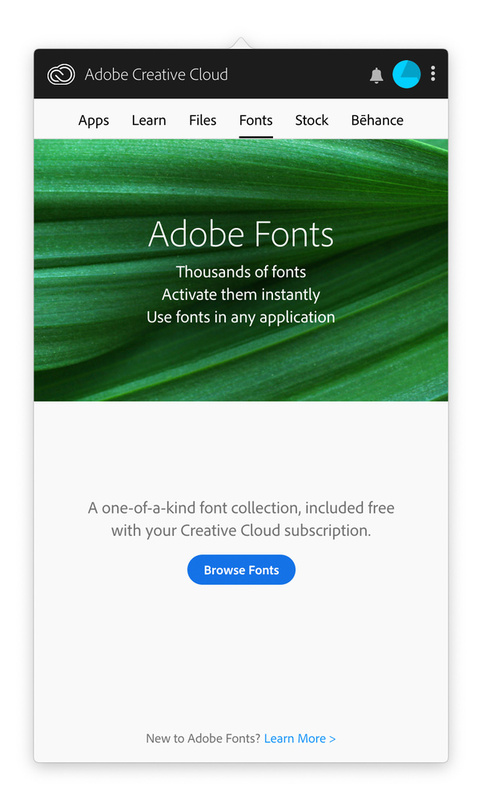 I do wonder how long-term the subscription model will work for Adobe. I'm sure there's a lot of people out there who are looking at the competition seriously for the first time. As a Windows user who has never had Photoshop or Lightroom crash on me in the last couple of years, I'll say your stability problems are caused by MacOS. Purely anecdotal? Sure, but so is your complaint. I do agree with some of your complaints. The main problem with CC isn't stability though; it's bloat. The new versions of Cloud are the bug boxes, even on Windows. That stuff was blowing up constantly on my Win 7 workstation. I rolled everything back, but apparently Adobe has left some new sub-apps behind it seemes rather fond of. I suspect it's these sub-apps that are causing the crashes, an Adobe Media Server, some JAVA junk app, and a few other junk apps obsessed with phoning home (can't start any Cloud app without letting them phone home) that seem to be the problems as best as I can deduct. Phoning home doesn't even start to cover it. I monitor connections and Adobe CC is in constant communicatin with mothership about what you are editing and how you are editing it. It's non-stop, invasive telemetry. I was on the Canon CPS two month trial just to see what Adobe had gotten up to with CC Lightroom and Photoshop (Photoshop CS6 compared well but lost a tiny bit more colour in ISO 6400 images – correctable). Very happy DxO PhotoLab low light and action photographer here. Iridient Developer is my go-to tool for Fujifilm files and was my main RAW developer before I found PhotoLab. No subscriptions, Iridient Developer is very affordable, with DxO if you want affordable you have to wait for the big sales. Did they tell you they're going to rebuild Lightroom from scratch, so that it doesn't get awfully slow when you're just using one single brush? No? Then I'm still looking for an alternative. Because support speaking with perfect American English accent is not going to change my life. Faster LR will. I forgot you could do that because it's been so slow for so long I never use it. lol. Using Adobe for 11 yrs.....I agree.........not jumping ship, but more affordable apps are maturing. Adobe Behance is a joke for me. Limitations are robust. After you load a photo, no way to download the original. Navigation is cruel. Adobe has grown and when they went to a subscription model, there stock and profits went off the charts. So, what happens when a company gets super rich....? service shrinks, start to spread its wings where they distract themselves to profit-centric model an innovation suffers. I mean.....just how much more can you improve a photo....... If I was forecasting Adobe 6 yrs from now, subscriptions will shrink, profits will diminish. 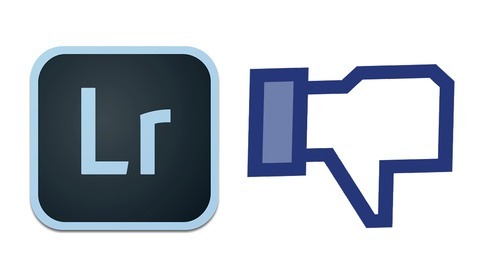 My guess Adobe will reinvent itself and migrate from photography as we know it. Hi ... Will here. I was COO of Behance before our acquisition and have been leading that team at Adobe ever since. Good feedback on downloading the original - I know it's an issue. Would love to know what you think we can do to make Behance's navigation better and what other limitations you run into. My email is will at adobe dot com -- and I'm following along here as well! Its strange that it had to be a article at Fstoppers that would get you started showing interest for what your users experience! So answer us, why do you not listen to your customers BEFORE some huge Photo Site starts complaining? so tell me, why do you not listen to those that pay for your product? Hi Jaran - I hear you. Seriously - email me at will at adobe dot com and we can find a time to connect over the phone/video. William, you know what Jaran's issues are. Fix the image downloading first and then ask for the interview. It would come across as a lot more persuasive and user-responsive. Studio 403, Jaran, Alec .... we fixed the image download issue. While editing your project, click the pencil icon over the image and you'll now see the ability to download the original. More improvements yet to come but we wanted to get this out as quickly as we could. Thanks again for the feedback. I'll give them props for being forthcoming. Now, if they fix these problems and stay that course, I'll be the first to cheer. wife has issues with her full sub also with fonts and trying to use them etc.. ? I am OK with the sub I think it could be a touch cheaper though but when say a password app tries to ask almost what LR and PS are for each month I laugh and say NO WAY the problem is they really made many go to the sub idea and very very few are worth it !!! !